Specially designed to support sustainable building practices, our products can play an important role in meeting and exceeding building and energy codes, standards and certifications. 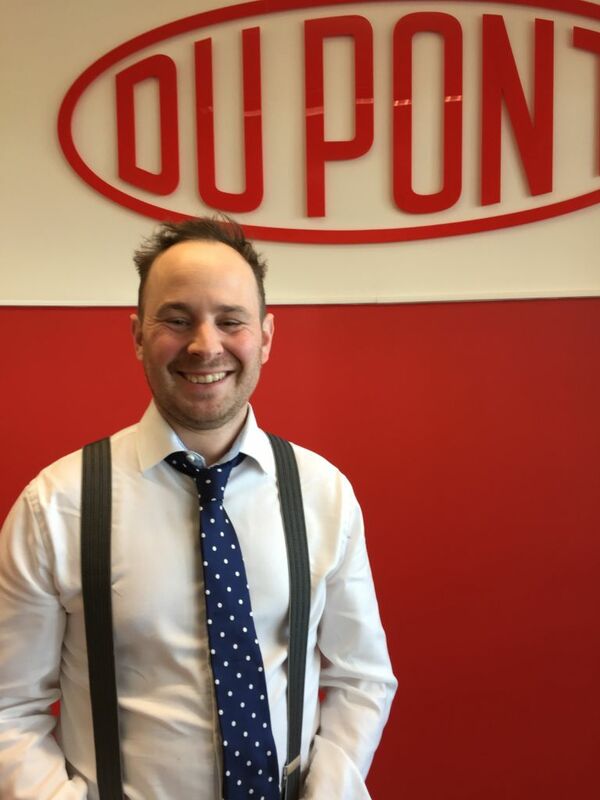 All DuPont building products come with the renowned service, expertise and technical back-up of a world-class science company. 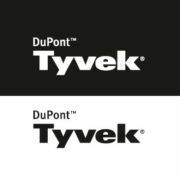 The technical team at the DuPont™ Tyvek® Building Knowledge Centre, based in the Bristol and Bath Science Park, is available for advice on building envelopes, to offer general technological support and guidance, to advise on building regulations, product information, or to arrange CPDs and training.